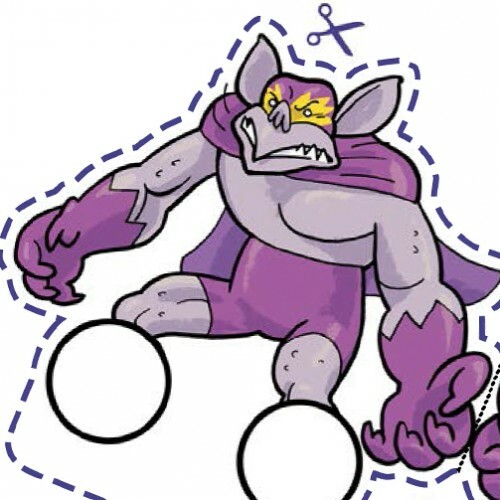 Get creative to unlock a free Wrestling Trolls finger puppet! 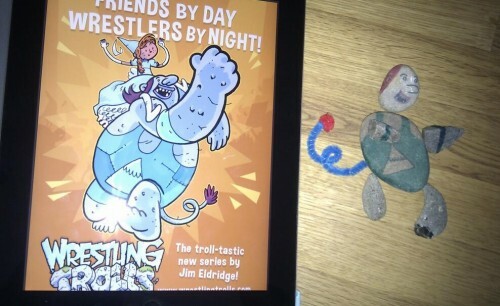 In the first Wrestling Trolls book there is an activity insert that has lots of fun things to do. If you don’t have the book yet, don’t worry; you can get some of the activities and more from our Fun Stuff section. 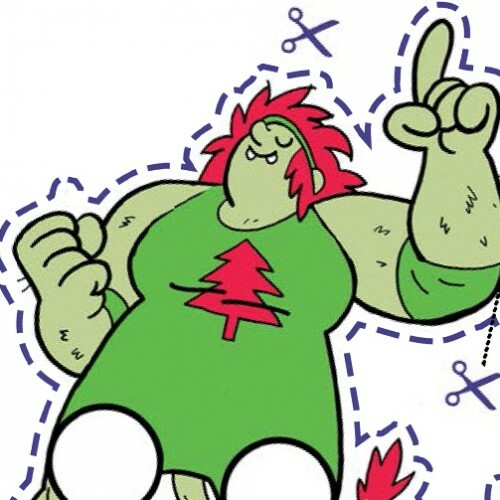 All you need to do is pick ANY of the activities you have done and upload your creations here for us to see and you will get a free Wrestling Trolls finger puppet to download! You need to make a profile to take part in our challenges.